Waiting on Wednesday is a weekly meme hosted by Jill at Breaking The Spine. It features each blogger's most anticipated books. I've got a couple picks for today, so fasten your selt belts. It's going to be a fun ride! 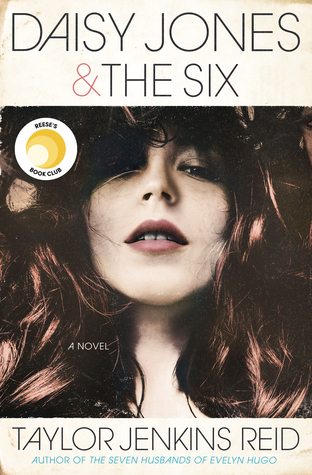 Why I Can't Wait: Jennifer Brown writes some of the most real and raw books I have ever read. With her, I never know whether a book will have a happy ending, but I do know it'll end with a message to take with you. Something to think about, so to speak. "Companion to Catching Jordan and Stealing Parker. Kate used to think the world was black and white, right and wrong. Turns out, life isn’t that easy…"
Why I Can't Wait: It's simple. I love all of Miranda Kenneally's books. How can I not? I started STEALING PARKER last night and am almost done with it. Stayed up late and everything. It also doesn't help that this book sounds so stinking good. Thus, saying I need her next book is a bit of an understatement. What books are you guys exciting about? I love the real-life aspect of Thousand Words-I've definitely heard about the consequences of taking those kinds of pictures. You can always tell a Miranda Kenneally book. She has the cutest covers! 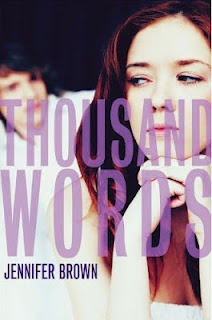 I hadn't heard of Thousand Words before but it sounds amazing! 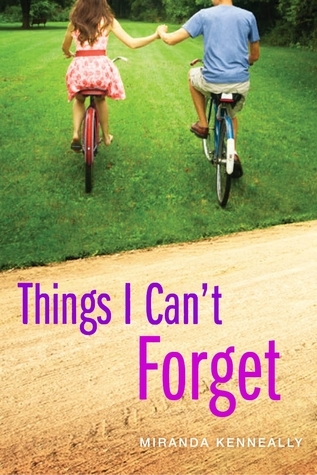 Adding it to my TBR pile right now! Great post! I can't wait for both of these books. I'm a huge fan of both authors. Great WoW picks! Both of those look absolutely AMAZING! I actually haven't read anything by Jennifer Brown yet, but I've heard great things about her novels.